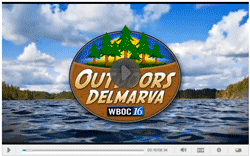 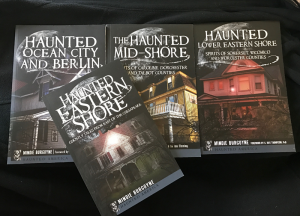 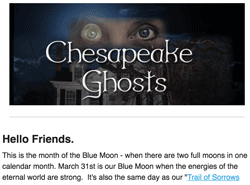 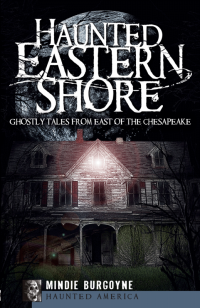 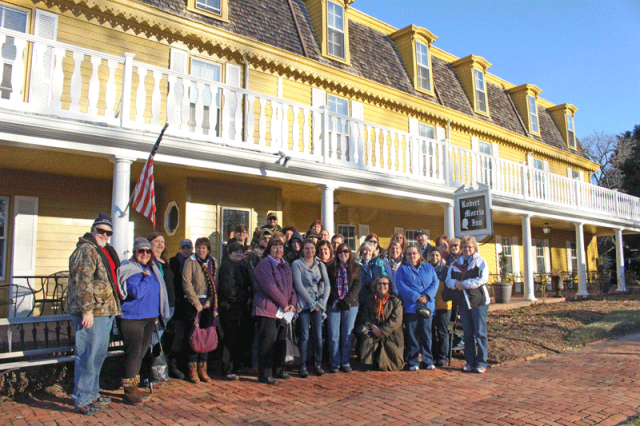 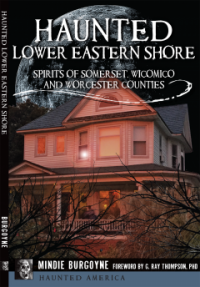 The “Eastern Shore Series” – Seventy haunted tales in 3 books, each signed by author, Mindie Burgoyne, owner of Chesapeake Ghost Tours and the person who crafted all of the tours. 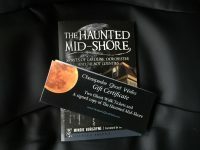 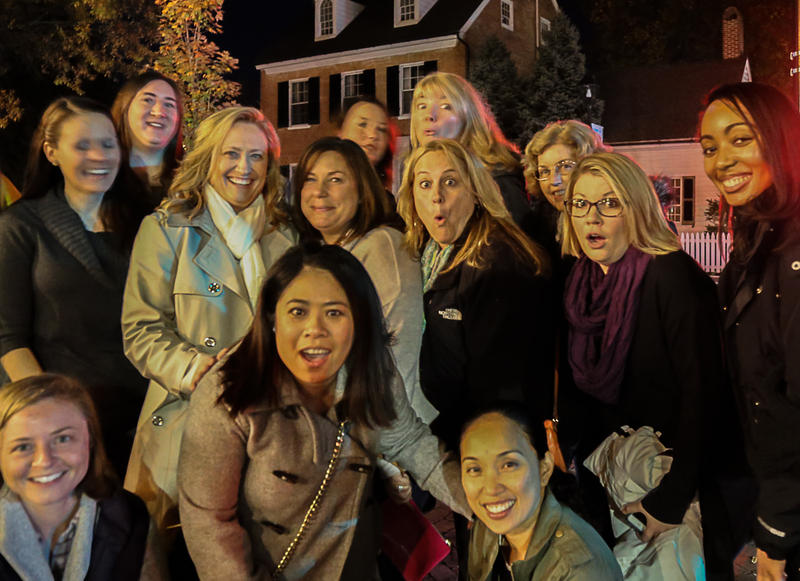 All books will be signed by author, Mindie Burgoyne, owner of Chesapeake Ghost Tours and the person who crafted all of the tours. 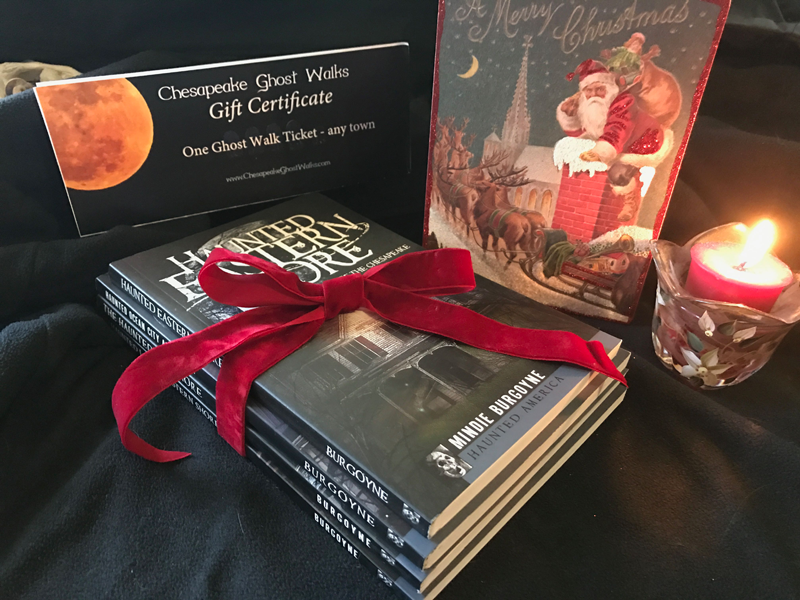 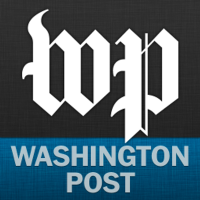 AND – we will gift wrap the set. 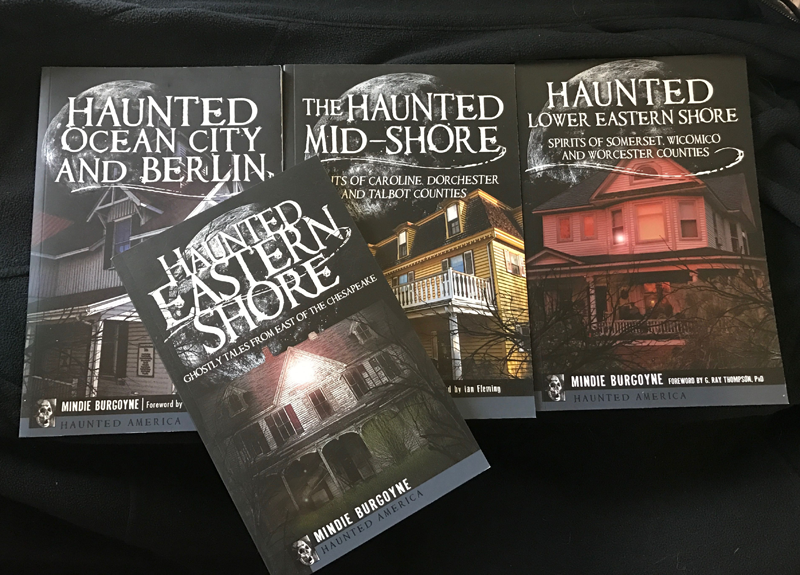 Complete Haunted Series by Mindie Burgoyne – 10% discount at $69.98 (Gift Certificate can be added for $20 but is not included in the set). 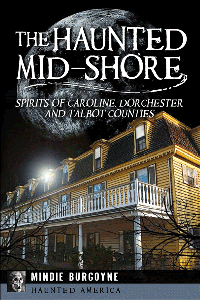 Other popular stories in this set include the Child Spirit at the Atlantic Hotel in Berlin, Trimper’s Menagerie Carousel, Berlin’s Walking Dead, The strange lights in the Pocomoke Forest, The Witches Tree, Poplar Hill Mansion, Bloomingdale, The Underground Railroad at Linchester Mill, Holly Hall, Kitty Knight House, Cosden Murder Farm, The Witches of Plain Dealing, The Severn Gates of Hell, Mary’s Ghost at Old Salty’s, the Mar-Va Theater and a personal recounting by author, Mindie Burgoyne of her own scary stay at the Robert Morris Inn (featured on the cover of The Haunted Mid-Shore).